David Lauer’s emergence as a successful architectural photographer began in Los Angeles. 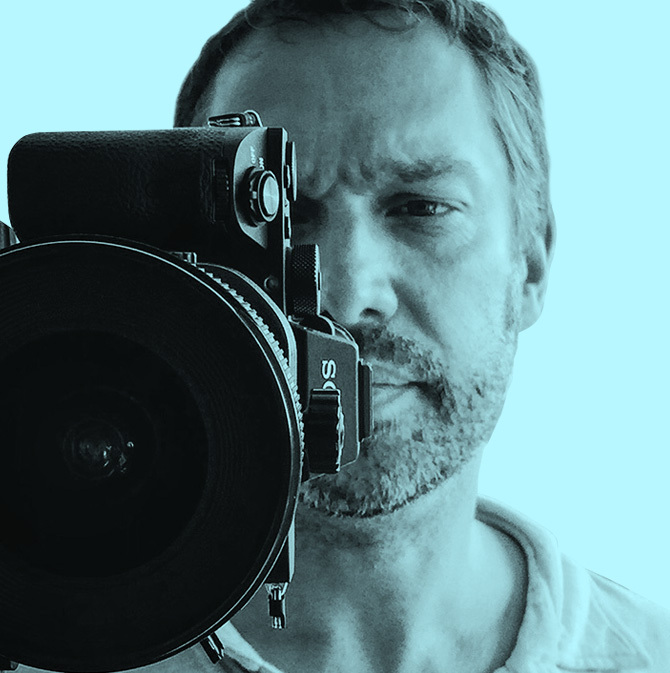 His photography work was developed alongside an award-winning, 20 year career in film visual effects. He relocated to Denver in 2012 and travels nationwide on assignments. David draws upon his highly trained eyes to create very precise architectural photographs with inviting compositions, emphasizing architectural perspectives and spacial flow. His creative process always prioritizes natural light and produces images that evoke the feeling of a space. Lauer’s photography consistently helps his clients win architectural and design awards year after year and his work is regularly published in regional and national design magazines.